Aided by falling spread, apartment loan rate fights its way back below 4.5%. The apartment building investment loan rate we track moved down from last week’s 4.532% to just under 4.5 at 4.489% aided by the spread to the 10yr Treasury (T10) compressing to 2.142 versus the week earlier 2.185. Meanwhile the T10 and the ULI rate seem determined to raise rates even if the Fed doesn’t act. And Greece is set to Continue reading Aided by falling spread, apartment loan rate fights its way back below 4.5%. 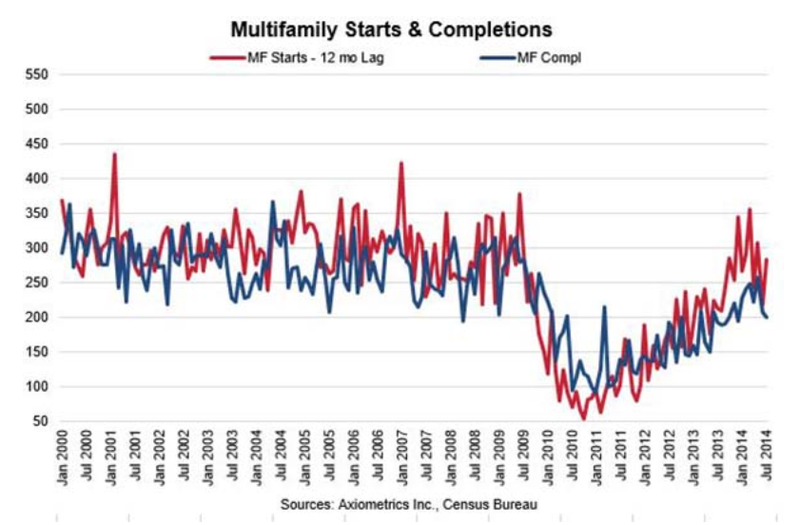 Posted on June 15, 2015 June 15, 2015 Categories Apartment Finance, Apartment RatesTags 10 year Treasury, Apartment Building Investing, apartment loans, Federal Reserve, Greece, interest rates, lending, spread, T10, trends, Trepp, ULI, Urban Land InstituteLeave a comment on Aided by falling spread, apartment loan rate fights its way back below 4.5%. Apartment Building 10yr Loan Rates: Is 4.5% The Lower Limit? While the ULI rate works its way south, it seems like 4.5% is the hard boundary for the Continue reading Apartment Building 10yr Loan Rates: Is 4.5% The Lower Limit? Posted on September 8, 2014 September 20, 2014 Categories Apartment Finance, Apartment RatesTags 10 year Treasury, Apartment Building Investing, apartment loans, investments, lending, multi family investments, spread, T10, trends, Trepp, ULILeave a comment on Apartment Building 10yr Loan Rates: Is 4.5% The Lower Limit? The apartment building loan rate we track remains in the 4.6-4.7% range where it’s been since the middle of July. Meanwhile the ULI <60% LTV loan rate has fallen 10 basis points over the same period with its spread to the 10 year Treasury coming in from 1.32% to 1.27%. That’s a very slim margin indicating a very competitive market for those loans. Typically the 10yr apartment loan rate loosely tracks the ULI rate with a lag so we’re hoping to see the rate come in a little more for deals closing in the next few months. 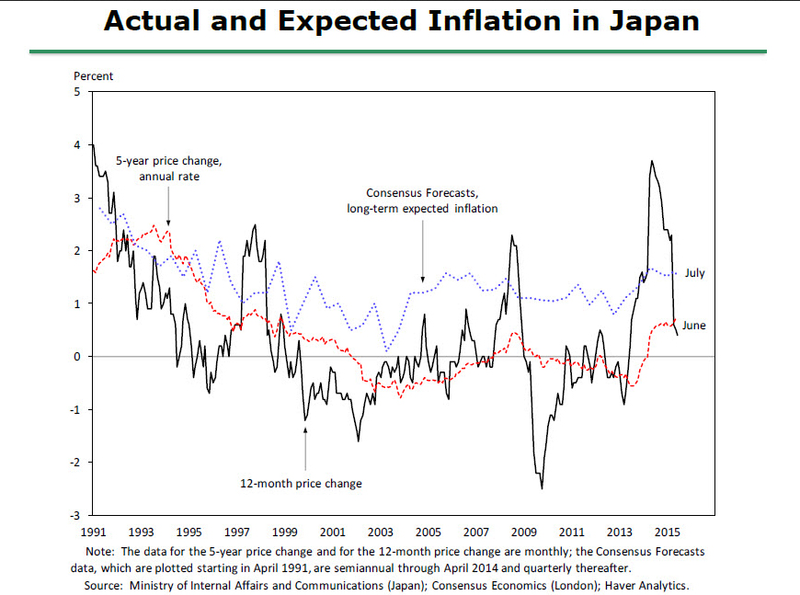 While everyone seems to ‘know’ that rates must be going up influential economist Anatole Kaletsky (the Kal in GaveKal Research) makes a pretty convincing argument that the central bankers in the US, UK and Europe will be following their contemporaries over at the Bank of Japan, keeping rates ‘lower for longer’ in a piece out this week from Evergreen/GaveKal. Note that registration is required but they will only send you the weekly ‘Virtual Advisor’. CoStar has been tracking the indexes of repeat commercial real estate sales since 1996. 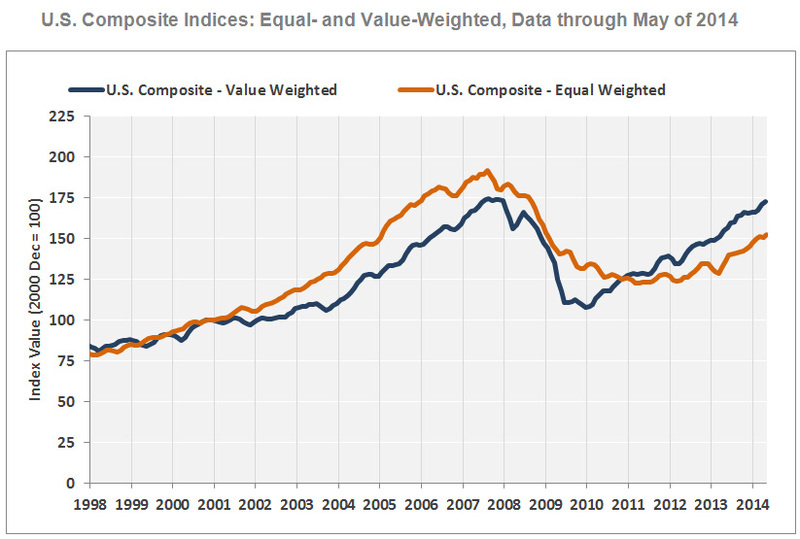 Note that the Value Weighted index is driven mostly by core properties while the Equal Weighted index is mostly driven by smaller, non-core property sales. The apartment building loan rate we track came in today at 4.765% (see below for loan details), making it 22 straight weeks below the five percent mark. The spread to the 10 year Treasury (T10) also remained in the 2.1 and change range where it’s been since the beginning of March, indicating that the very competitive market for multifamily loans continues on. For the gold plated ULI less than 60% LTV loan the spread dropped into the 1.2s from the 1.3 range where it had been holding since late February, taking the implied rate for these core institutional apartment loans down to 3.77%.